In short, anything that Peter Berthoud doesn’t know about London (or more specifically, Westminster) probably isn’t worth knowing. 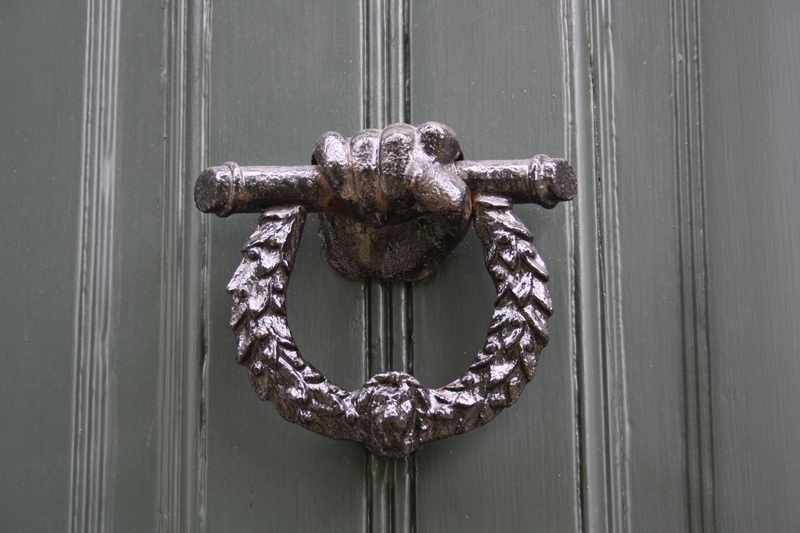 He’s a trained City of Westminster Guide and the person behind the wonderful Discovering London blog and – luckily for Londoners – your personal tour guide on his Seven Noses of Soho Walk. 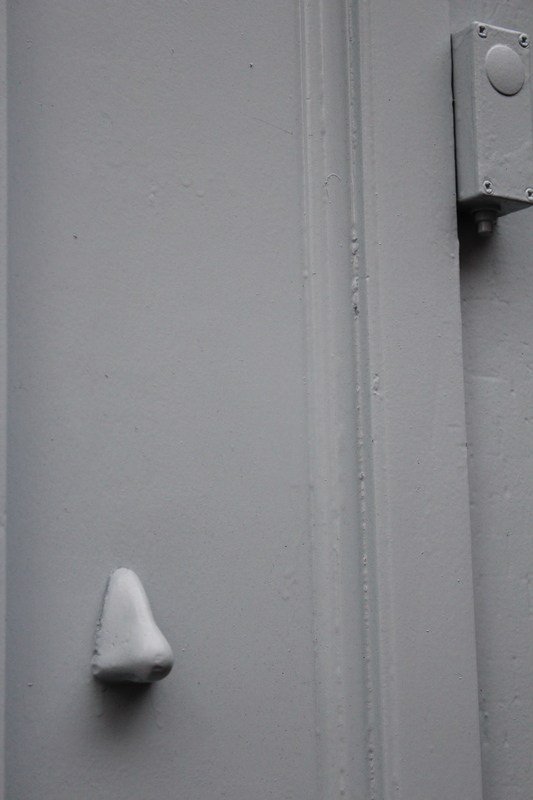 So just what are these mythical noses? 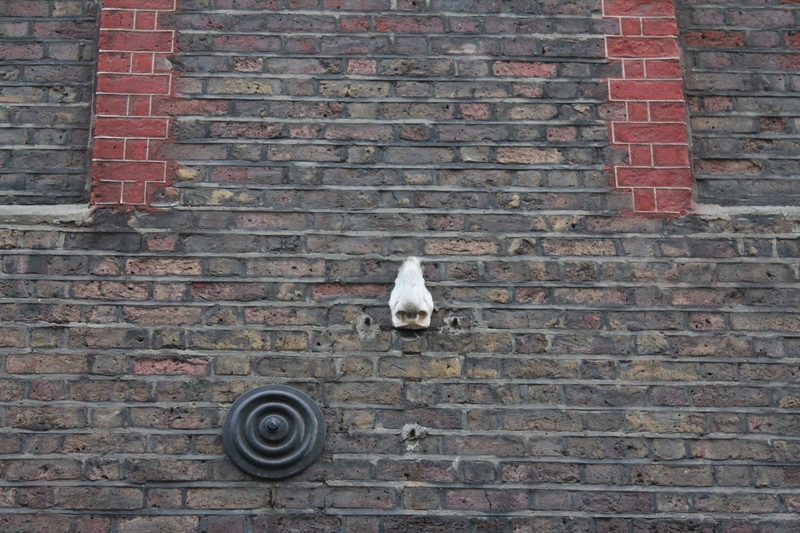 Some time ago people started noticing plaster noses affixed to walls around London. Inevitably a number of theories regarding their origins started doing the rounds. Taxi drivers in particular are said to have promulgated many of the myths surrounding the Admiralty Arch nose, which has been variously claimed as Wellington’s, Napoleon’s, et al….Most importantly, it was said that it you could locate all of the noses, infinite wealth would be yours. Or some such. While presenting yourself at a police station may not immediately spring to mind as the precursor to an entertaining day out in London, think again. For the Wood Street police station is home to the little gem that is the City of London Police Museum. 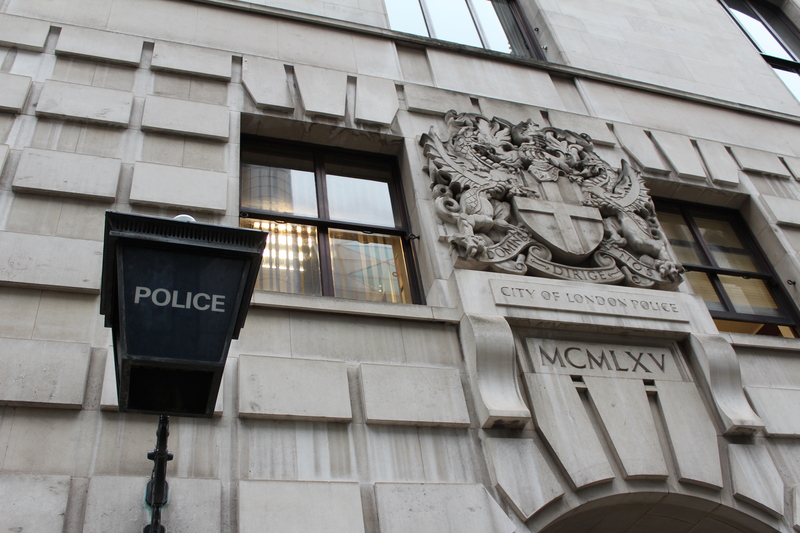 As its name would suggest, this museum focuses on the City police, whose remit covers London’s historic Square Mile, as opposed to their counterparts in the Metropolitan Police. 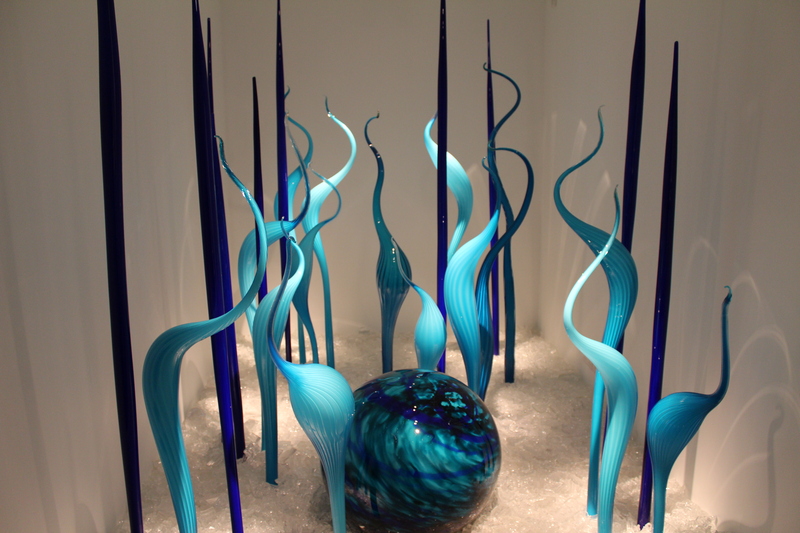 And unlike the Met’s private Crime Museum (a.k.a. the Black Museum), anyone can drop by for a visit. 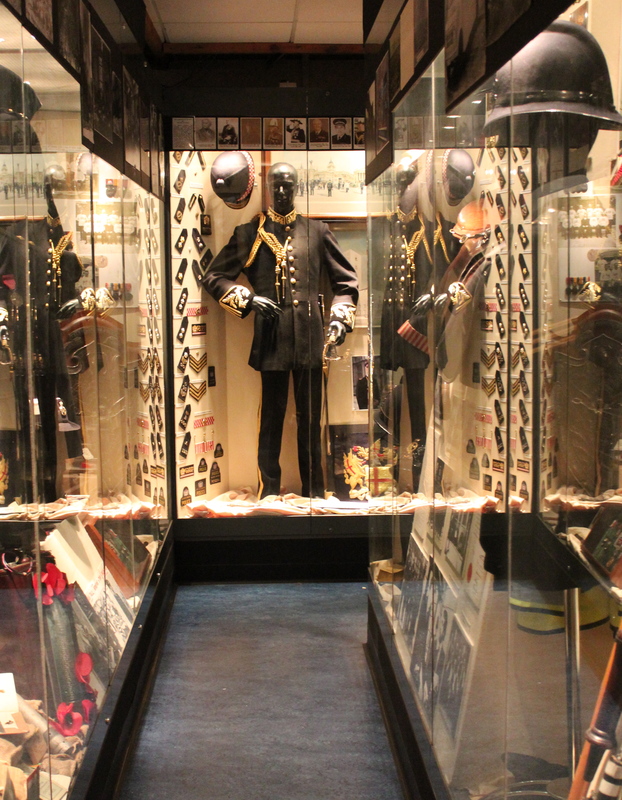 Although the City of London Police Museum is contained in just the one room – I’m told it may eventually be extended, so watch this space – it is richly furnished with memorabilia and historical items, and is well worth a look. My personal favourites include the top hat originally incorporated in the uniform that was so sturdy officers could stand on it to look over high walls, and their collection of seized weapons, which includes a very low-tech sock-in-a-rock. Events such as the Houndsditch Murders and the Moorgate Tube disaster of 1975 are also covered, and there is a small section on Jack the Ripper as the Mitre Square killing fell within the City’s boundaries. Many of the museum’s volunteers are former officers themselves and as such have a wealth of information to impart (and can even point out former colleagues in more recent photos). 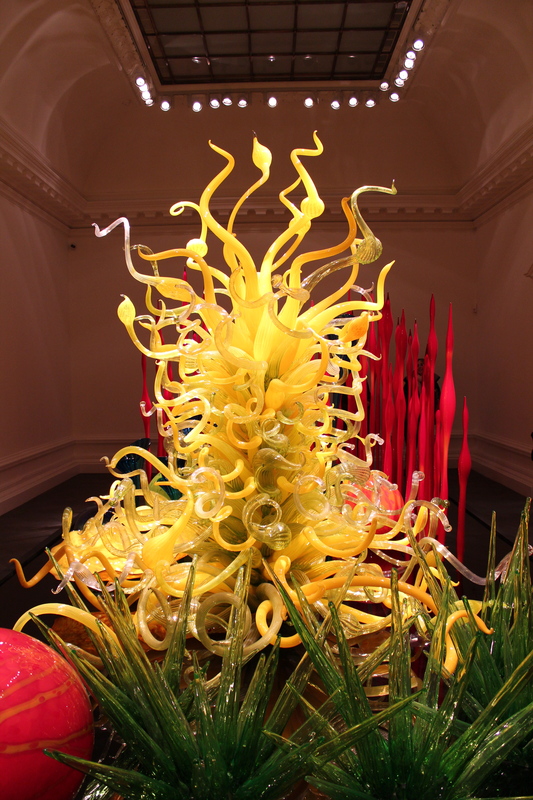 This is what really brings the museum – and the stories it contains – alive. For example, did you know that the City Police significantly pre-date the Metropolitan force, and their Roman-style helmet reflects their early origins? 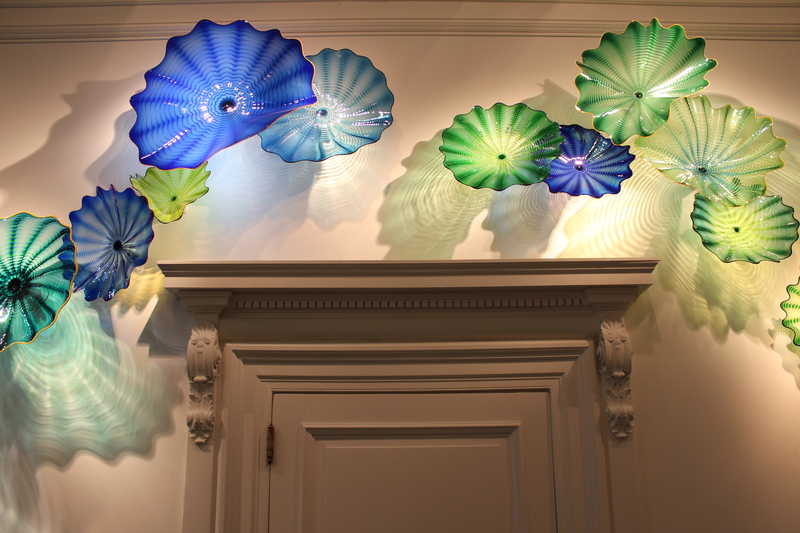 The Museum is currently open Wednesdays from 10am-4pm and Fridays from 2-6pm (and Tuesdays 10am-4pm from 1st February 2012). Just present yourself at the front desk at 37 Wood Street during these hours. Entry is free. 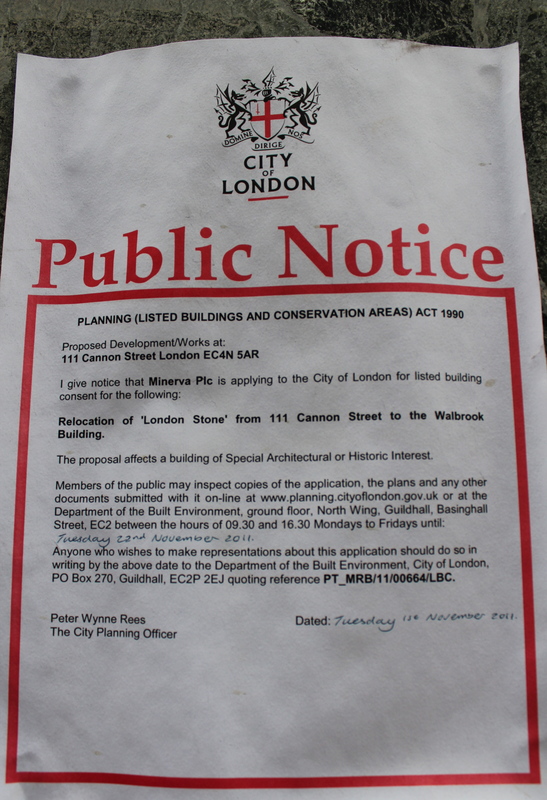 Having been meaning to photograph London Stone for the Londonphile for a little while, you can imagine my surprise when I visited recently only to discover a very official poster announcing plans to relocate it. 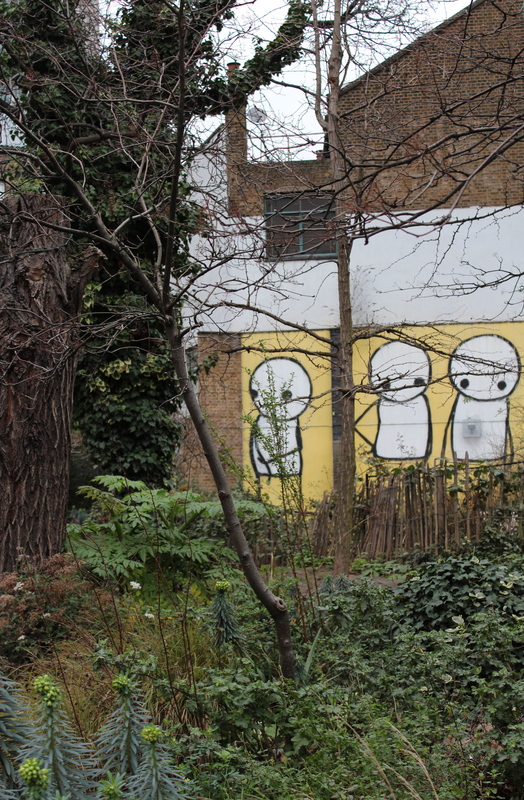 (Obviously I missed Londonist’s article about this last year!). Due to the imminent redevelopment of the 111 Cannon Street site, it is now proposed that London Stone be relocated from where it has resided since 1557, to the front of the Walbrook Building, at 97-101 Cannon Street. So just what is this London Stone? In short, it is a rather unprepossessing 53cm wide, 43 cm high, 30cm deep (i.e. not really all that big) slab of oolitic limestone. Despite its name, as this particular limestone does not naturally occur in London it clearly originally hailed from elsewhere. London Stone has had numerous myths attached to it over the centuries, and has variously been held to be the remains of Brutus’ temple, the stone which held King Arthur’s sword, a Druid’s altarpiece or a Roman milestone. It is as the remains of Brutus’ temple that the stone acquired its alleged link to the well-being of London: it is said that ‘so long as the stone of Brutus is safe, so long shall London flourish’. 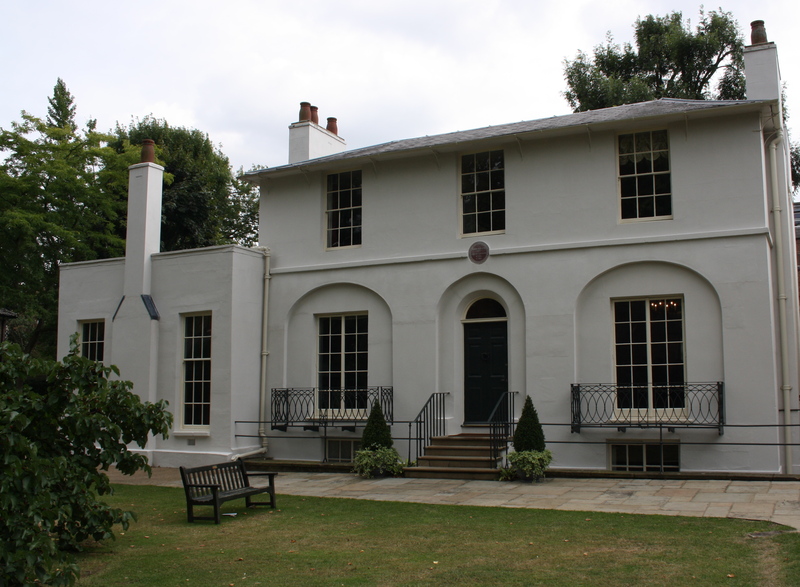 The Victorian Society described the stone in their submission to the planning committee as ‘one of the most symbolically important objects in London’. 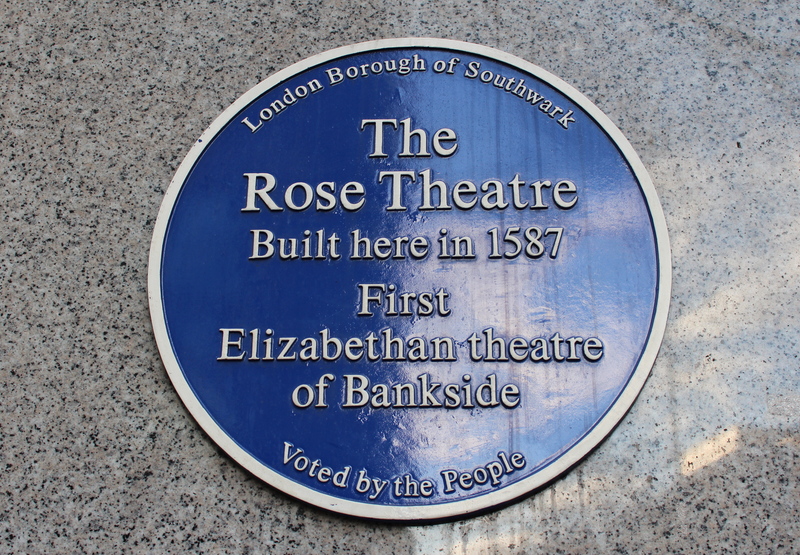 The first records of the stone place it on the south side of Cannon Street (opposite number 111). 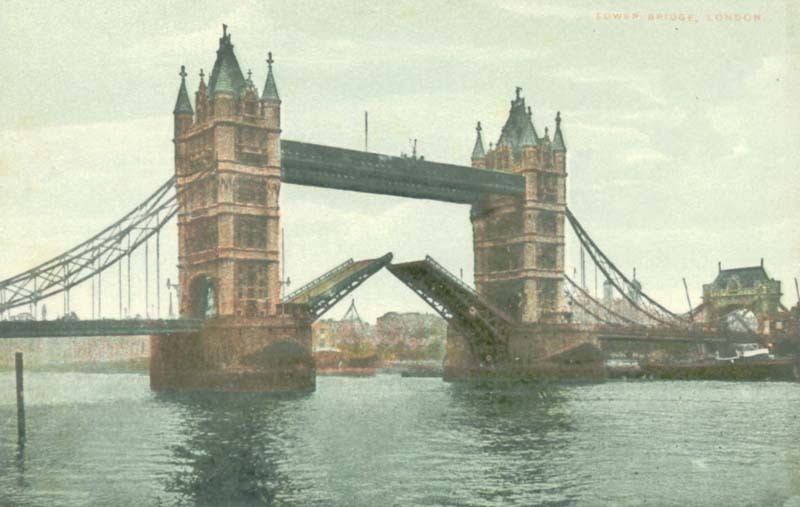 It was larger then and eventually became something of an impediment to traffic (apparently traffic was already proving problematic back in 1742! 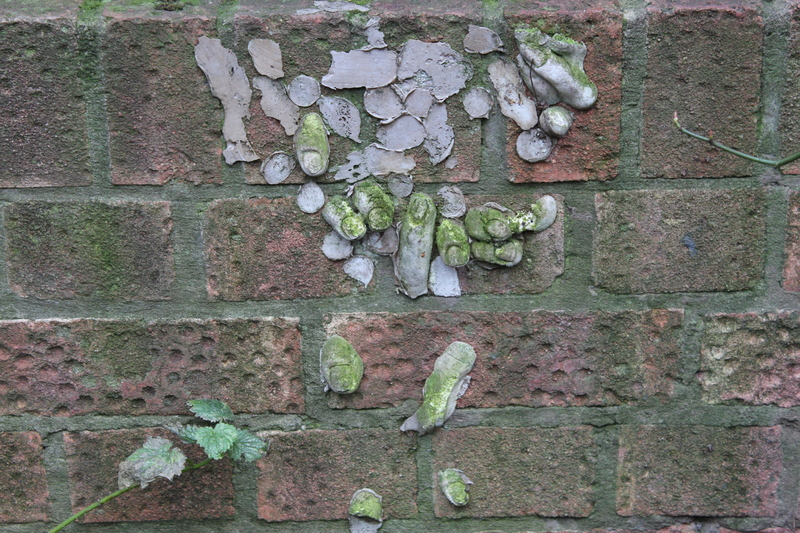 ), so was moved to the northern side by St Swithin’s church and later placed into the south wall of the church. 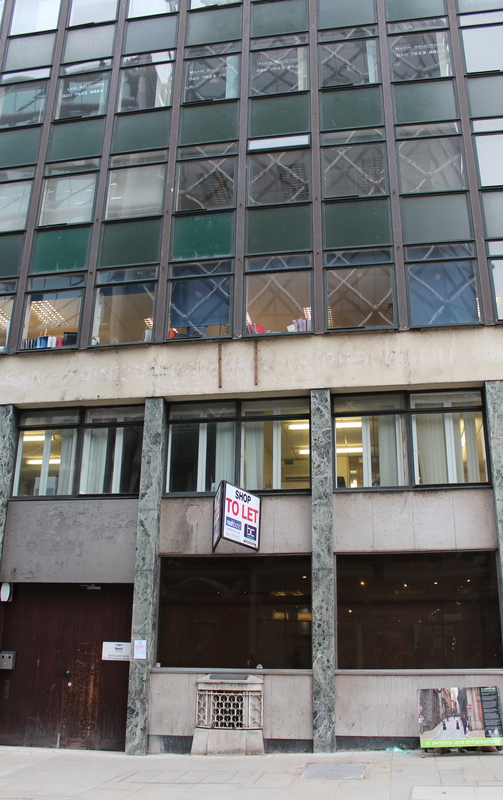 Although St Swithin’s was destroyed during the Blitz, the stone survived intact – luckily for London – and has remained outside 111 Cannon Street since, currently in front of a rather grim 1960s office block. 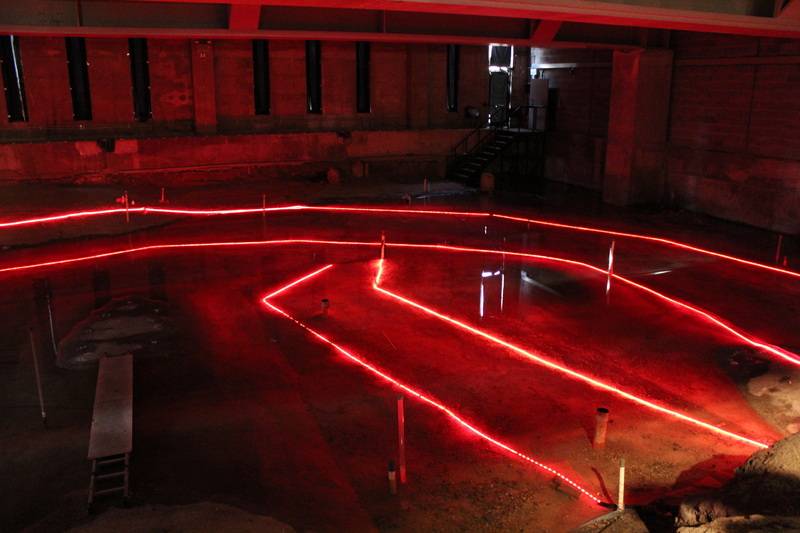 Unsurprisingly, all of the objections to the proposal (which can be viewed online – see the links below) centre around the significance of this site to London Stone, which renders any relocation inappropriate. Having said that, English Heritage do concede in their submission that the stone’s current setting and presentation could do better. 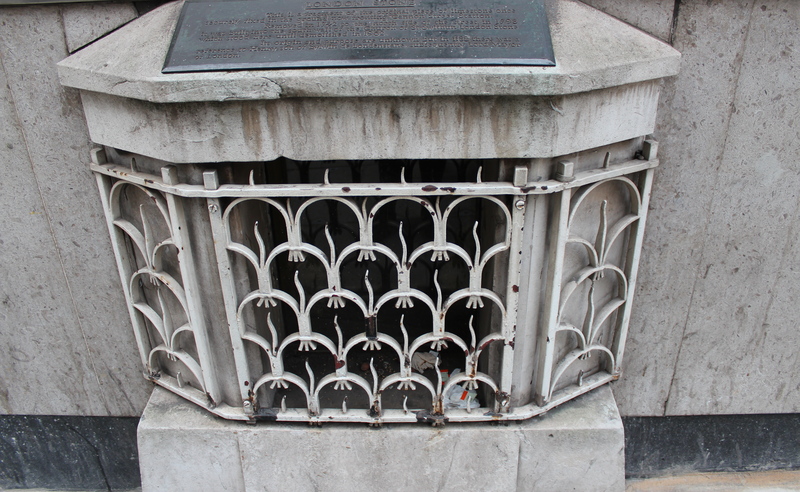 On my own visit I found the stone hard to view through both the grille and the glass, and mostly ignored by passers-by; filled with litter, it has the appearance of little more than a random piece of neglected street furniture. The light that normally illuminates the stone somewhat appeared to be out. The low setting of the stone however – while not an aid to viewing – is actually in keeping with its originally low position in the street, and most submissions felt this should also be retained. 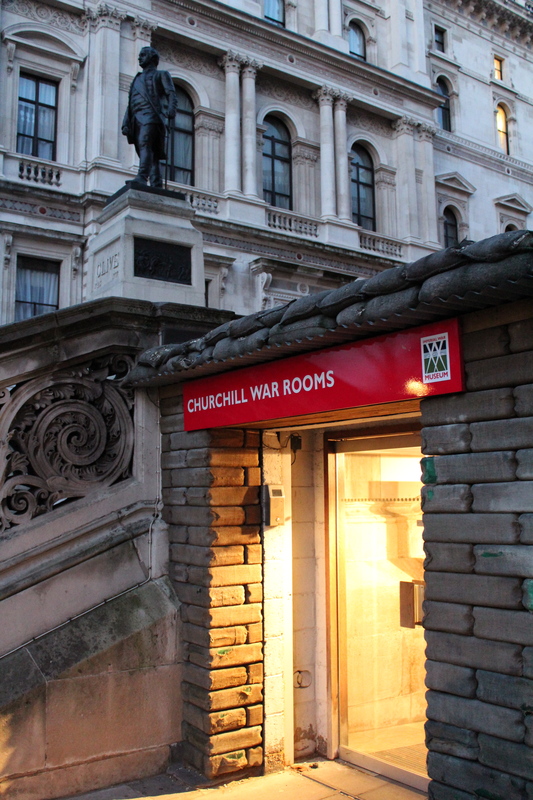 The Churchill War Rooms are opening up the bunker doors for an After Hours event on Friday February 10th. In addition to a curator-led tour of the fascinating underground war rooms, this evening event also features dance classes and live music of the time, a bar and a film screening. Visitors will also have the opportunity to have their photograph taken outside the original door from 10 Downing Street. These secret headquarters of the War Cabinet was originally intended to be a temporary emergency government centre, but were soon commandeered by Churchill – and the hundreds of men and women who worked here during the Second World War. As staff dormitories and more luxurious bedrooms for Churchill and his wife were provided, many also slept in the War Rooms (although apparently Churchill generally slept off-site, and his wife’s room was mostly used by their daughter). You can view these sleeping arrangements – and more – at the After Hours event. 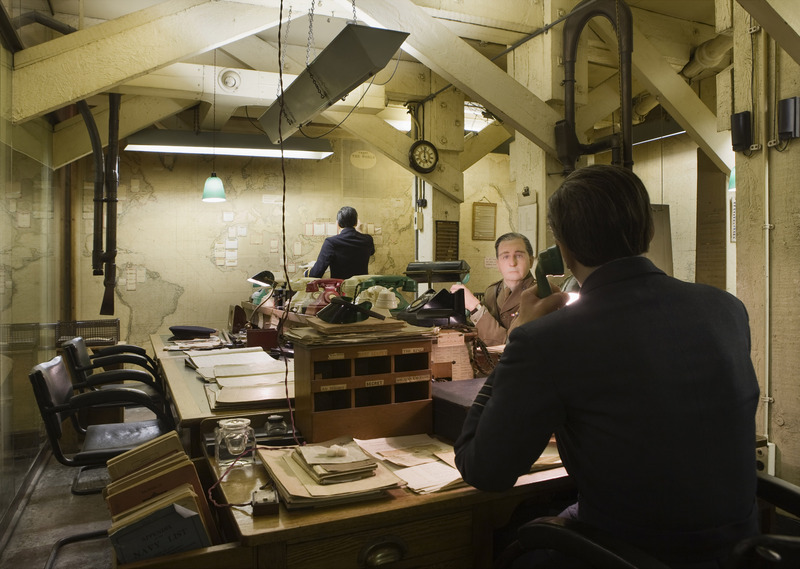 Due to the limited capacity of the secret wartime bunker, advance bookings are essential and cost £16.45. If you can’t attend this one, look out for future announcements as the War Rooms has held this event previously, and last year it was part of the Museums at Night annual event. I’ll keep an eye out too. And if putting on your 40s finery and having a bop to the sounds of the day is just your thing, you may also be interested in The Blitz Party – semi-regular 1940s party events that are held under the railway arches in Shoreditch. The Map Room, photograph copyright IWM. 'Malicious Damage' sign - with public library in background. It’s true to say that playwright Joe Orton and his partner Kenneth Halliwell were big users of their local public library service. However, the form of use this mostly took not only landed them in prison and kick-started Orton’s career, but led Halliwell down a lost path that culminated in him murdering Orton and taking his own life. So the events covered by Islington Museum’s Malicious Damage exhibition – subtitled ‘The life and crimes of Joe Orton and Kenneth Halliwell in Islington’ – are powerful ones. Finding the selection of books at their local Islington Public Library Service wanting, Orton and Halliwell took to producing ‘guerrilla artwork’, re-working the cover art with images removed from other library books. Often these images were risque ones, but not always – animals and figures from history and art also adorn their ‘new editions’, many of which are on view in Malicious Damage. Alternative text was also inserted into blurbs and pages ripped from books and used to jot down notes and creative ideas. The two would then loiter around the libraries to watch the reactions of outraged patrons on discovering their handiwork. When the police finally turned up at Orton and Halliwell’s bedsit in 1962 with an arrest warrant (Halliwell’s classic reaction being, ‘Oh dear’), they also discovered that their home was adorned with collage-style wallpaper created from images stolen from library art books (there is a great photo of this in the exhibition). Of course, there is no happy ending to this story. While Orton thrived creatively in prison, Halliwell struggled throughout the ordeal and long afterwards. Events culminated in the murder-suicide of 1967. Although the exhibition is only in the one room, I strongly recommend visiting to see the cultural ephemera that is Orton and Halliwell’s fascinating guerrilla artwork. It seems nothing short of a miracle that these rogue books have been preserved! The explanatory panels in the exhibition are also informative, relating the story of the two men’s lives and careers. It’s free and runs until 26 February (not open Sundays). 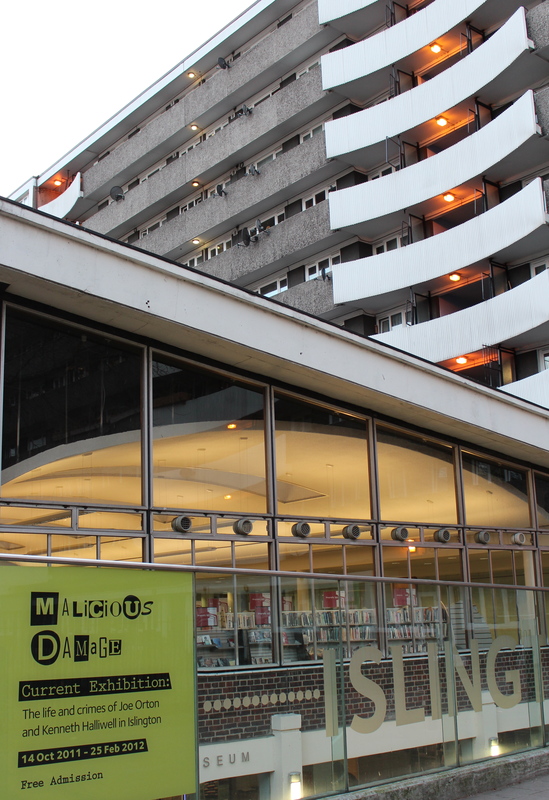 The Islington Museum (ironically) can be found in the basement of the Finsbury Library – part of the Islington Public Library Service.